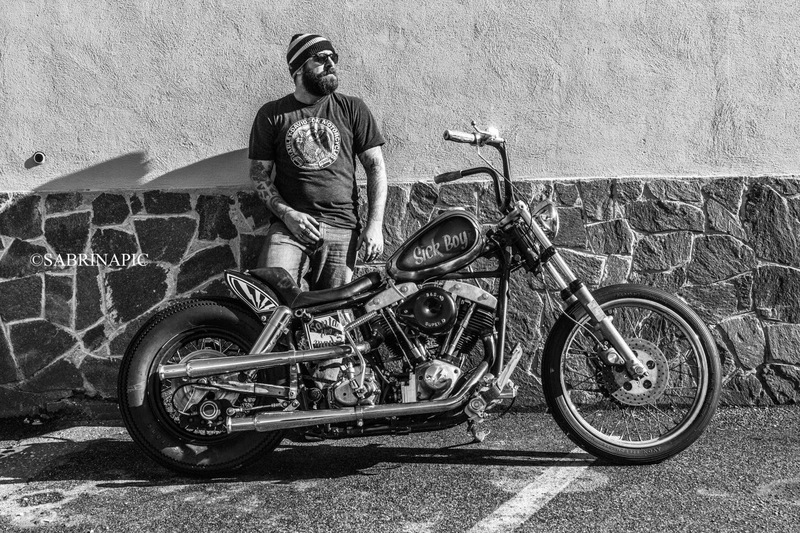 Marco Shovelhead: Me and my 79 shovelhead. Me and my 79 shovelhead. Picture stolen from the blog of my future wife ... thank yuo I love you so much!